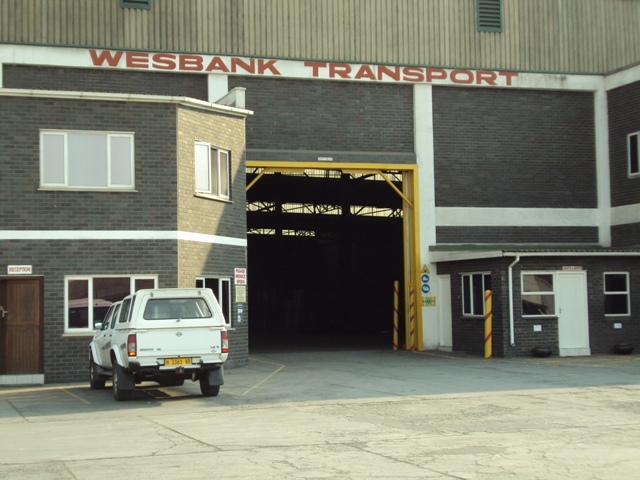 Wesbank Transport (Pty) Ltd has been in operation since 1968. 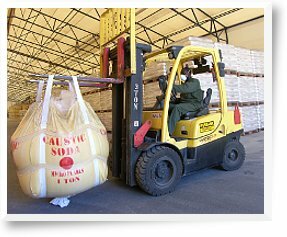 It is 100% Namibian owned and boasts with a very experienced management cadre. Our directors have 135 years of combined experience in the transport sector, while senior management has 138 years of experience. 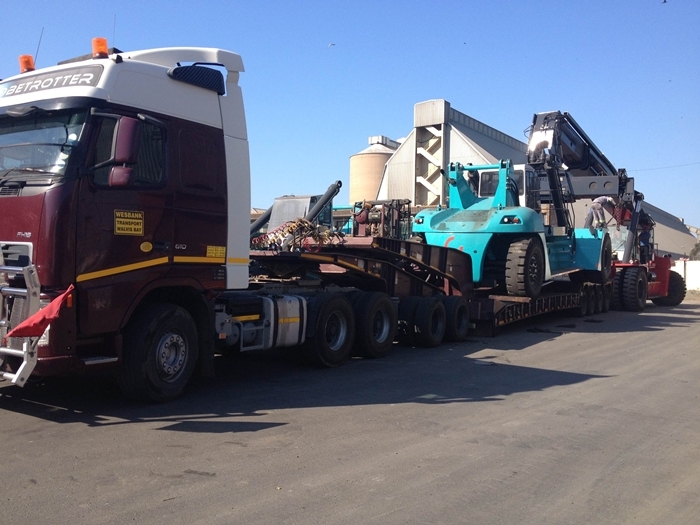 Our years of experience in the transport industry have enabled us to expand and diversify our services, and make us well acquainted with the Southern African markets. 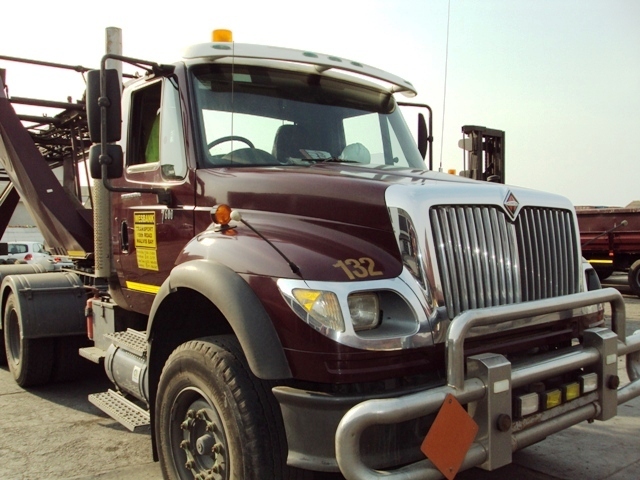 We have a well-maintained vehicle and equipment fleet and utilise extensive IT systems to ensure that our services are provided promptly and professionally. To present and maintain the highest level of customer service. To develop, empower, acknowledge, remunerate and motivate all personnel. To implement and maintain goal orientated management, thus ensuring the reward of work performance throughout the entire business. 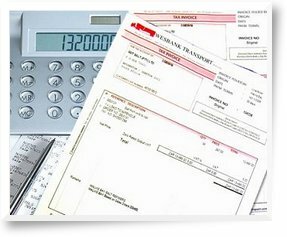 To effectively utilise resources to the financial benefit and optimum return to all stakeholders. To acknowledge social responsibility and assist in the upliftment of disadvantaged persons. 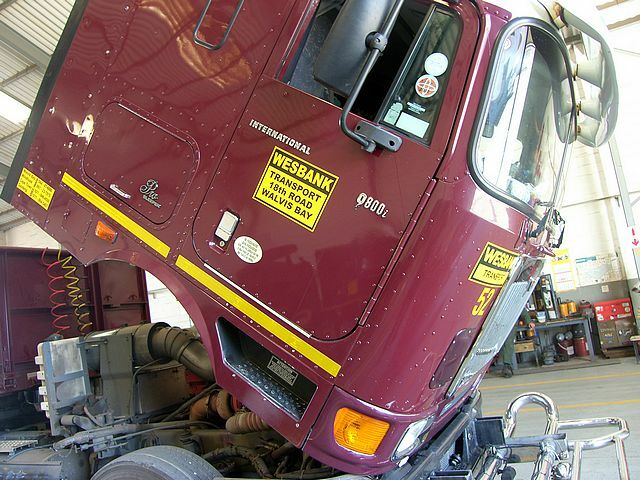 Wesbank Transport is an equal opportunity employer and complies with all requirements of the Namibian legislation regarding Labour practices. 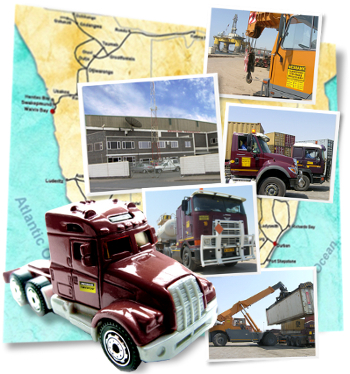 We have staff based in Walvis Bay, Windhoek, Johannesburg and Cape Town. 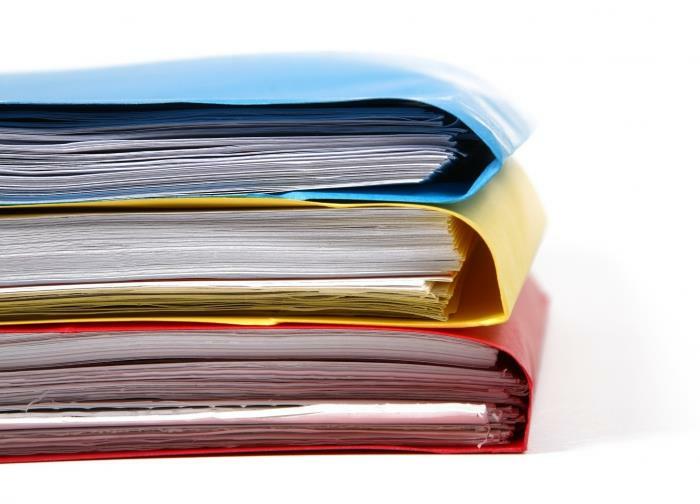 Our recruitment policy is compliant with statutory equity, affirmative action and gender balance requirements. A Peer Educators group has been established to provide staff members with information, training and counseling regarding HIV/AIDS and other occupational health matters. Staff members are allowed to join the representative workers Unions. 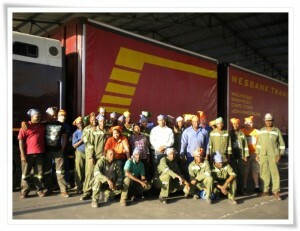 Wesbank Transport maintains excellent relations with unions, as well as a good track record of negotiations. 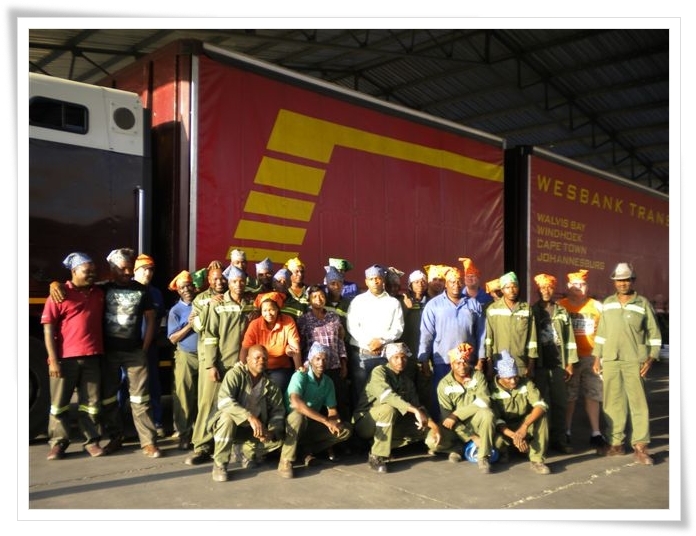 Because Wesbank Transport values its human capital, staff members in different sections receive regular training to keep abreast of the latest trends in the transport industry. 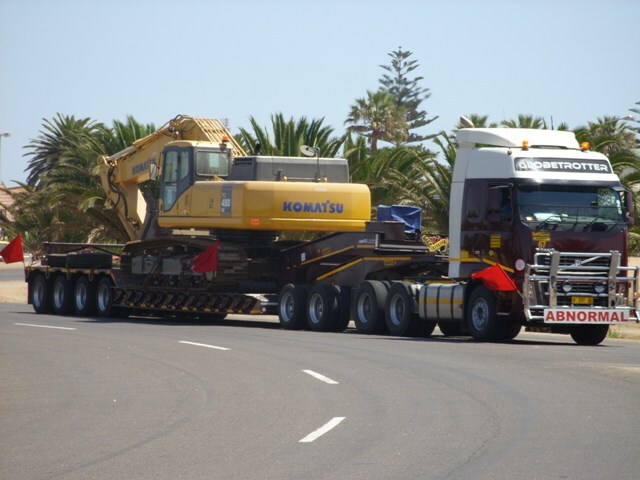 Wesbank Transport uses state-of-the-art Information Technology systems to manage transport services and operations. 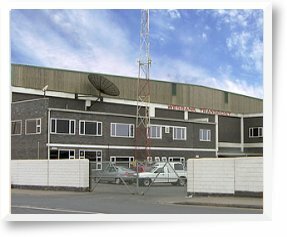 We have various other computerised systems that are interlinked to keep our operations running smoothly. 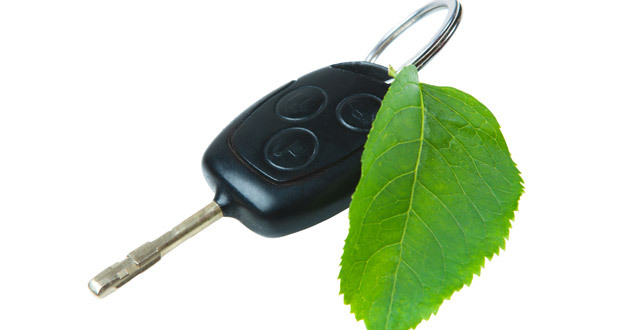 These include vehicle tracking, computerised tyre management, electronic fuel management and an integrated remuneration system. Our infrastructure is backed by the expertise of a specialised Information Technology service provider.